If the Los Angeles Kings were not doing poorly enough already, they have another problem to add to the list: left winger Ilya Kovalchuk will be out for four weeks. Yes, the Russian forward, famously known for leaving his massive, rule-breaking contract with the New Jersey Devils to go play in the KHL for SKA Saint Petersburg, only to come back to the NHL this year, is out because of ankle surgery. He had an ankle bursectomy, which, interestingly enough, when Googling what an ankle bursectomy is, shows headlines such as “Kovalchuk undergoes ankle bursectomy” as a top result. In simple terms, a bursectomy is a procedure where fluid-filled sacs are surgically removed, but we’re not here to discuss the scientific minutia. It seems that the Kings just cannot seem to find a break for themselves. The team has been sitting at the bottom of the NHL for weeks, currently holding a record of 10-16-1. With more than 15 points separating the Kings from the top of the league, big change needs to come to Los Angeles, and Kovalchuk could be the start of it. 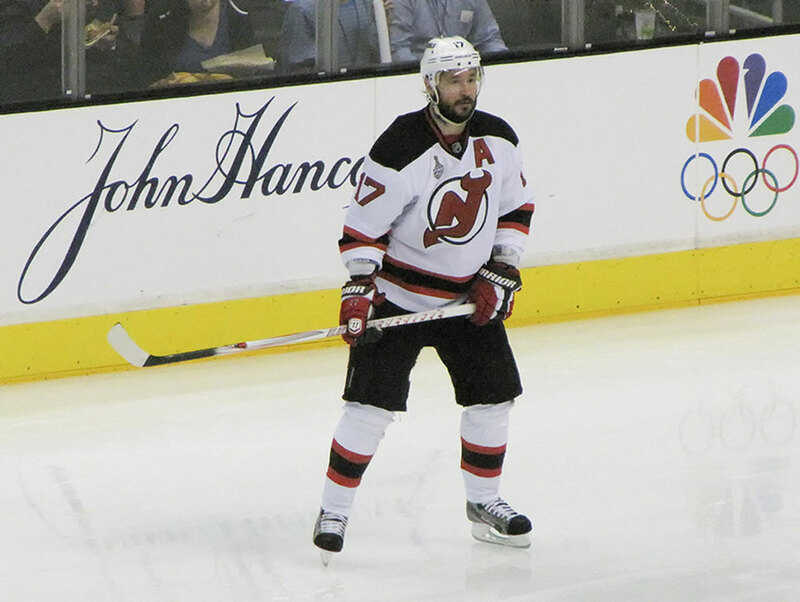 Heading into the 2018–2019 season, Kovalchuk’s NHL return got a lot of attention from fans and teams alike. Where was he going, and would he be that high-caliber NHL player he was years ago? In 25 games for the Kings so far this season, Kovalchuk has five goals and nine assists. That is a less-than-stunning statistic, given the NHL’s current leading point-scorer is the Colorado Avalanche’s Mikko Rantanen with 11 goals and a whopping 34 assists. Kovalchuk is 35 years old, meaning he’s no longer one of the NHL’s fresh, young faces. At his prime, he notched 52 goals apiece in both the 2005-2006 and 2007-2008 seasons for the Atlanta Thrashers. In both of these seasons, he did not even play a full 82 games. It has been 10 years since that last 52-goal season, and it’s showing. He hasn’t scored a single goal or assist since Nov. 6, which is almost exactly a month ago. Add to that the four weeks he will spend sidelined when Los Angeles needs all of the help it can get, and you have almost two full months with zero production from an $18.75 million player. That’s definitely not the highest ticket player, but it’s a considerable chunk to invest on a player who both isn’t performing at an impressive level and is not playing at all due to injury. Yes, it can be argued that Kovalchuk’s performance is due to the team’s lack of success so far this season, but it’s not like the Kings aren’t producing goals. In all but one game so far this season, the team has scored at least one goal. They’re not scoring eight goals in a game like other teams have done so far, but they are still consistently scoring. Another factor that needs to be considered here is the possibility that Kovalchuk can experience more injury following his recovery. He’s dealt with injury in the past, and although we can’t predict what his future holds, he is still getting older. So, what should the Kings do? Yes, the Kings should trade Kovalchuk before they can regret signing him in the first place. Announce a rebuild in a similar fashion as the New York Rangers circa February 2018 and trade Kovalchuk for younger, more promising talent. Trading such a high-profile player is bound to bring in at least a couple younger players who will have more years of play left in them than the 35-year-old. It may seem ridiculous to some that after all of the hype, Los Angeles would trade away Kovalchuk, but from what we’ve seen of him so far this season, it might be best to get rid of him instead of sticking around and seeing what happens. Full NMC until 2020-2021 + they could never trade him without retaining salary.. no one would take him at 6.25 why do you think he signed with the kings..